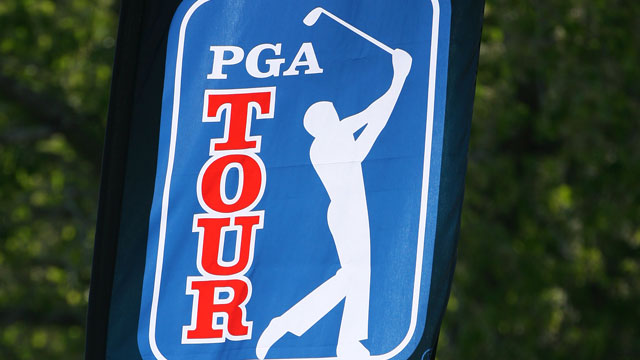 Discovery and the PGA Tour have announced a twelve year alliance which will see Eurosport pick up live PGA golf rights until 2030. The deal covers global television and multi-platform live rights outside of the USA and will include the creation of a new PGA Tour online streaming service, as well as live linear TV rights totalling around 2000 hours of content each year. Across Europe, events will be shown on its pay and free TV channels, including Eurosport. The alliance starts 2019 and runs up to the end of 2030, but won't affect UK viewers until 2022, when current rights for the UK market expire. It follows Discovery's multi-year swoop on Olympic rights, which appears to have acted as a template for the PGA deal. Discovery expects to invest more than $2billion over the course of the alliance.